Who is in your business on a daily basis? 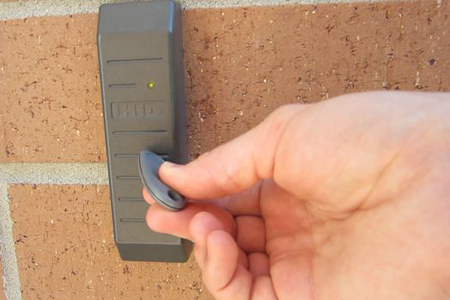 To increase protection of your personnel and property, consider an access control system. We have software-based systems that can take advantage of your existing computer hardware. A dedicated PC is not required. 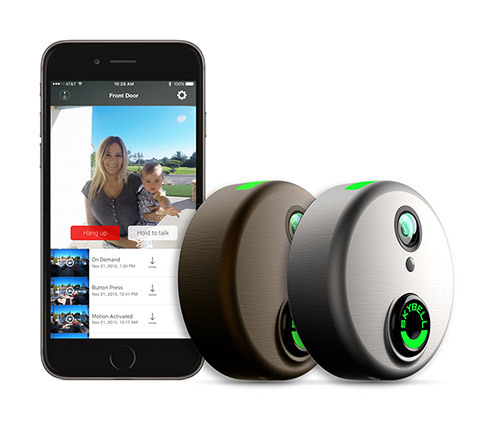 It can be integrated with your security system to maintain a tighter control over your facility. Your employees will also feel safer, knowing that they are protected from uninvited visitors. A safer employee is a more productive worker.